'NEW' to Steven and Laurent Hairdressers and North Devon. CHANGE THE WAY YOU LOOK AT COLOUR...!!! We are so pleased and excited to introduce to you the Michelle Blake Colour Consultation!! Our unique colour consultations will change the very way you view colour within your hair.. 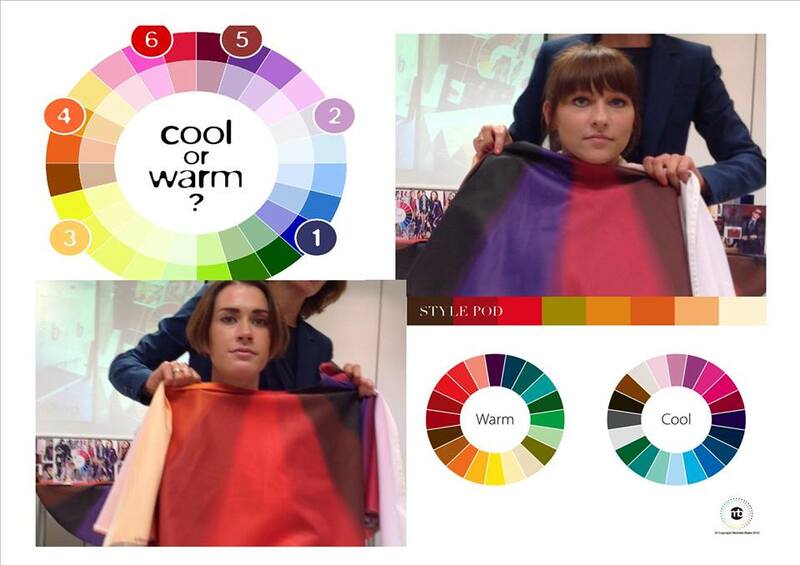 Using Michelle's revolutionary Colour Cape we can physically show you what colours and tones are best suited for you and your hair... Michelle has been involved in the hair & fashion industry for many years, firstly as a hairdresser and then as a L’Oréal colour technician. Michelle Blake now runs her successful Colour and Style consultancy in Cheltenham, while still working with L’Oréal Professional as a colour consultant. Here at Steven and Laurent Hairdressers we pride ourselves in offering the highest standard in our professional colour work, with each customer we design a bespoke colour that is unique to you, a service that we provide to all our customers. With regular trips to London and in house training working very closely with top brands L'Oreal, Wella and Bumble and Bumble to bring you the very best in colouring techniques.